The English you need to use in your workplace in face-to-face encounters with foreign visitors in restaurants, cafés, hotel, stores, and tourism offices. This four-level course is designed for people involved in a range of service encounters with foreign visitors in Brazil. - Provides systematic exposure to current, everyday English in a range of typical work situations in Brazil. 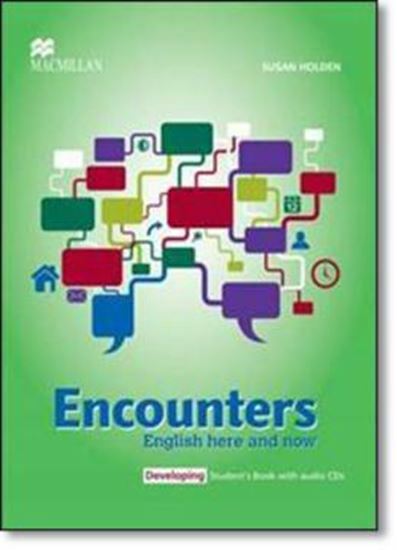 - Focuses on the key language skills needed in face-to-face encounters. - Uses and reuses chunks of language to encourage fluency. - Involves the learners in a sequence of practical classroom activities. - Consolidates the work done in class with practice activities and reference material.